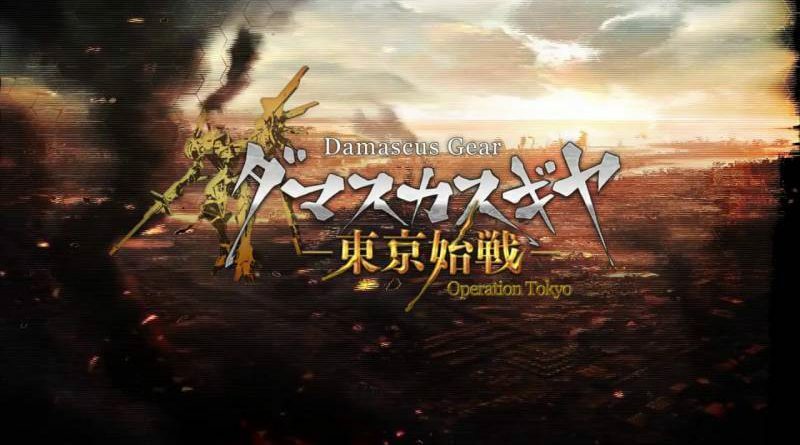 Arc System Works has announced that Damascus Gear Operation Tokyo is available now for Nintendo Switch via the Nintendo eShop for $14.99 / €14.99. Combining customizable mech suits (GEARs) with a fast paced action RPG, Damascus Gear Operation Tokyo is perfect for scratching that robot destroying itch. When World War IV ended with the unexpected betrayal of the mech suit GEAR forces, humanity thought it was doomed. The berserk mechs were dubbed RAGE suits, while the remaining survivors held on to hope, huddled in underground shelters. Having recovered several GEAR suits for their own use, the battle to reclaim the surface from the RAGE forces has begun!